Enjoy a flight of some of the most delicious Irish whiskies available with artisan delights from all over West Cork. 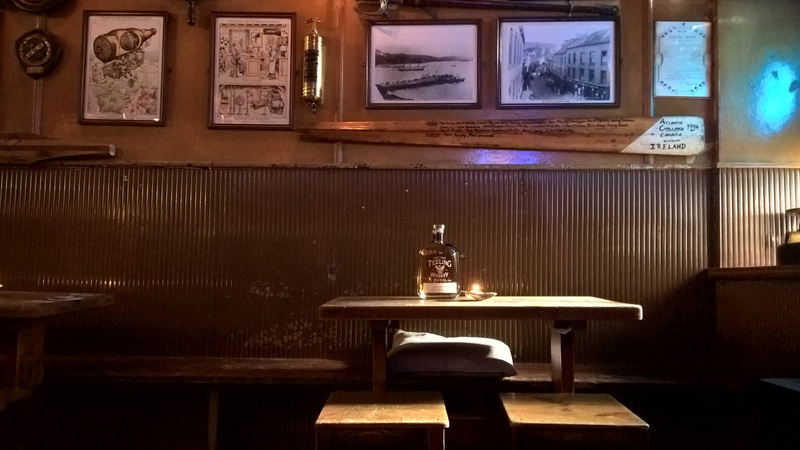 Your whiskey tasting will be guided by Jaq Stedman of Liquid Curiosity in the cosy setting of Bantry’s Ma Murphy’s pub. You’ll enjoy a flight of 5 exceptional single cask Irish whiskies, plus a generous board of artisan west Cork delights featuring local cheeses and charcuterie. An enjoyable Sunday afternoon spent learning about West Cork flavours and the characters behind them lies ahead! Ma Murphy’s Bar in Bantry. Email or call Jaq if you’d like to book your place offline.